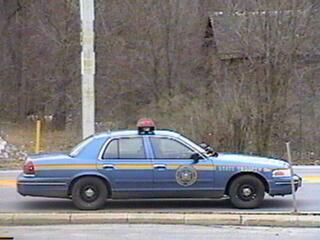 New York State Trooper zipping by Ken's Auto in Ballston Spa. 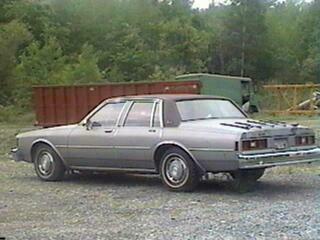 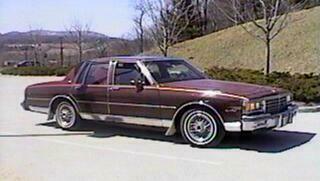 Alan Geldart's 1984 Chevy Caprice Classic beauty. 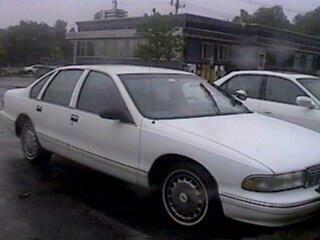 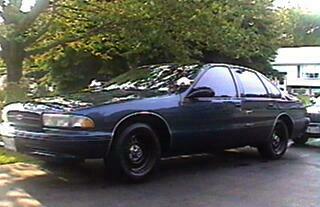 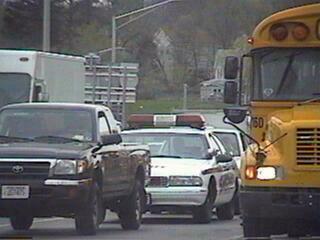 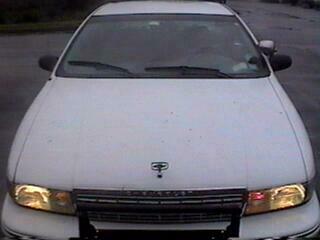 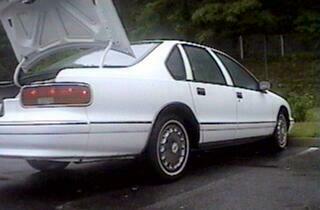 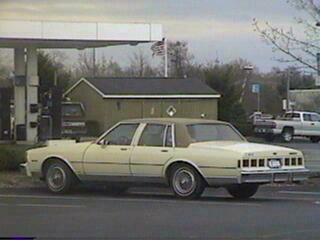 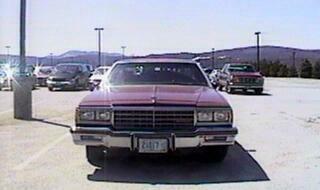 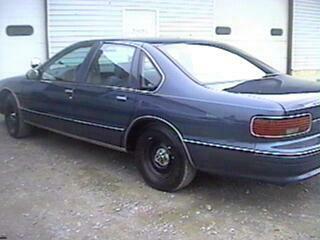 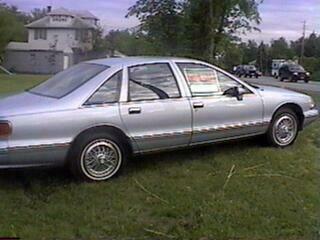 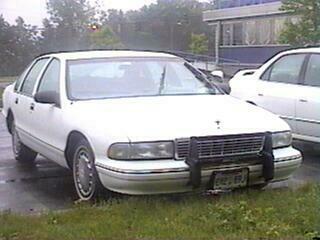 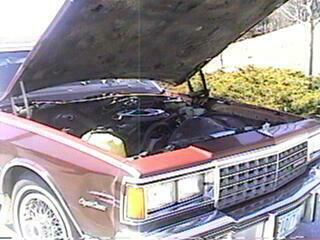 One of the few Brougham 1991 Caprices I have seen, taken April 17, 2001 in Mechanicville. 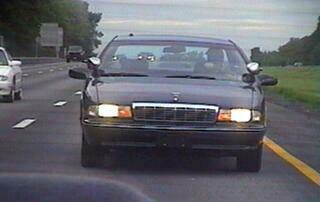 I also saw a white one with white top on May 31st on the I-87 in Colonie. 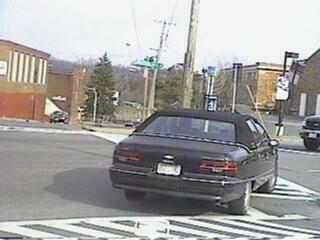 I usually cringe at the site of fender skirts, but I really find this black Caprice with black top very sharp. 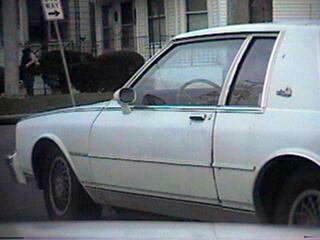 2-door 80's Caprice seen in Schenectady, NY - April 17, 2001. 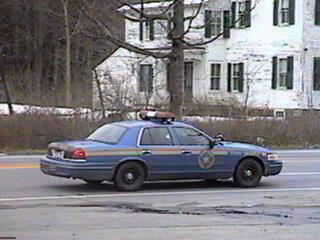 The Saratoga County Sheriff 9C1 on Rte 50 just east of Saratoga Springs, NY. 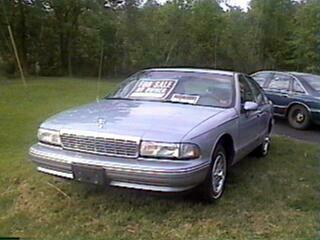 William Ball's new (used) 1994 Impala SS. 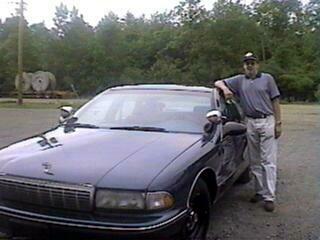 Ken Faro's 1995 9C1 from Texas. 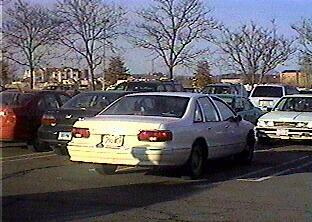 Good condition, of course being a southern car, no rear defogger / defroster. 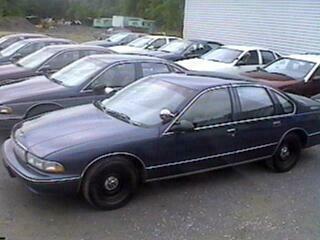 I have never seen a Caprice without it, looks weird seeing a completely clear rear window. 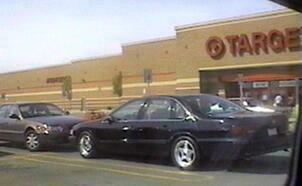 May 25, 2001 shots of Craig Jasmin's "Key Motors" lot, or as most of us 9C1 guys call it, "Heaven". 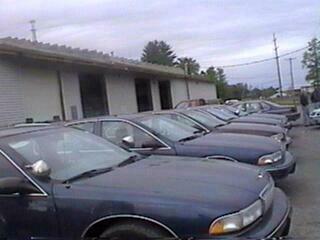 :) At this time, Craig had about 10 cars there, 2 of which were wagons. 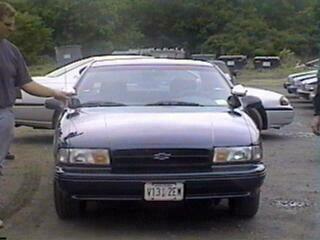 James Kern in his new replacement for his totalled 95... a former 1996 New York State Trooper 9C1 purchased from Craig Jasmin an hour earlier. 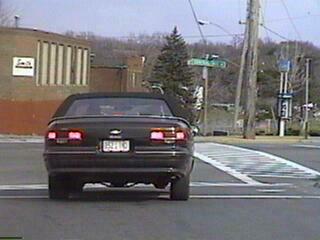 New pics of John Wutzer's fine 1995 9C1.